The 65 metre motor yacht Ambrosia III has been listed for sale. Designed by Stefano Natucci with naval architecture by Espen Oeino, Ambrosia III was built in steel and aluminium by Italian yard Benetti to Lloyds class with delivery in 2006 and a full refit in 2017. An Art Deco-inspired interior by Francois Zuretti accommodates 12 guests in six cabins comprising a master suite, VIP suite, two doubles and two twins. All guest cabins have entertainment centres, television screens and en suite bathroom facilities. Her top speed is 16 knots and power is coming from two 1,250hp Caterpillar 3512-B diesel engines. 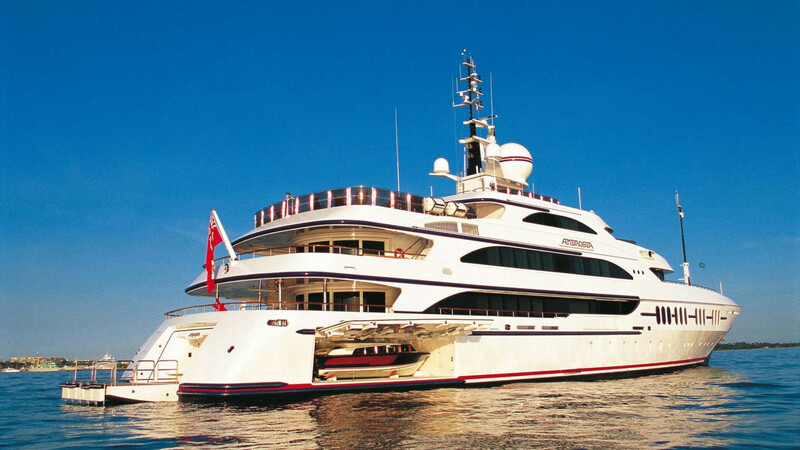 Based in Hong Kong, Ambrosia III is asking €55,000,000.